Dupa un sezon patru cu rasturnari de situatie, personaje importante care isi pierd statutul si multe alte intamplari, a venit momentul se ne pregatim pentru vesti legate de urmatorul. 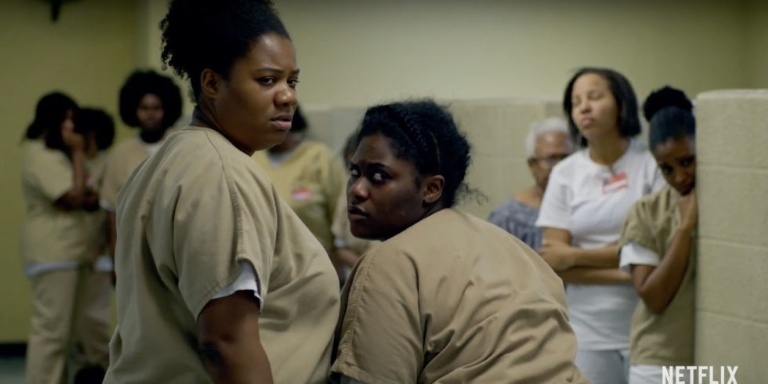 Asa am aflat ca actiunea din sezonul 5 din OITNB se va desfasura pe parcursul a doar trei zile si ca va fi un sezon deosebit de intens. It will be very detailed, very intense. You better get ready, get your popcorn, your tissues. A declarat Danielle Brooks - Taystee. Data de lansare nu a fost anuntata inca, dar ca de obicei, va fi in vara. I don't know when it's coming out because they don't ever tell us, but sometime in the summer. 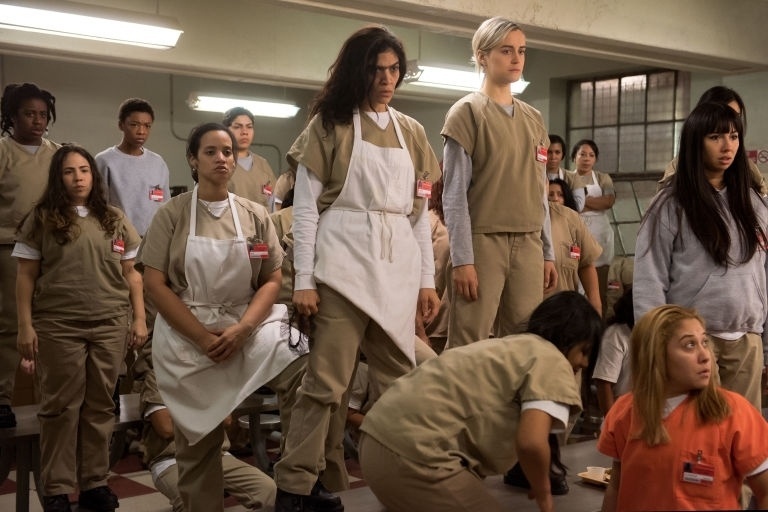 Orange is the New Black a castigat Best Comedy Ensemble la SAG pentru a treia oara la rand, iar Taylor Schilling a tinut un discurs despre diversitatea cast-ului, in contextul schimbarilor care au loc in SUA. We stand up here representing a diverse group of people, representing generations of families that have sought better life here - from places like Nigeria, Dominican Republic, Puerto Rico, Colombia, Ireland. And we know that its going to be up to us, and all of you probably too... to keep telling stories that show that what unites is stronger than the forces that seek to divide us.